Carmel Creek is a master-planned community with a community pool, covered pavilion with a gas grill, hike and bike trails, and a playscape. Convenient to US-79 and SH-130, the community is close to the new HEB Plus, Dell Diamon, YMCA, Star Ranch Golf Club, Park at Brushy Creek, and more. 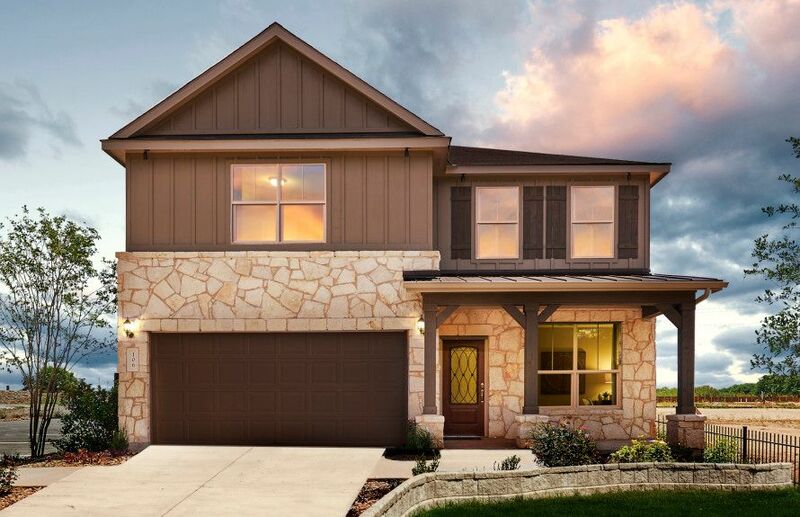 Offering single-story and two-story home designs with up to five bedrooms and three full baths, Carmel Creek has the perfect home for you.